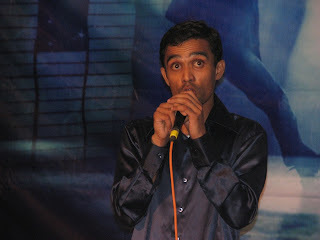 I wrote two tamil christian songs.I compposed the music for the songs too.I will upload them soon in my blog.Glory be ye to Jesus alone. Sorry to see you leave orkut, I have left it also..been gone some days now..
Time for a new chapter to start... What say???? Hey u seem to hav dum many things in tat tym. and btw i listened to ur video u hav a got a lovely voice. Hey I too wanted to form a xtian band but couldn't ah! will sum day do tat till then lemme be trained in the church choir. i cant guess abt d movie...upload it soon dude!! :) yes a coat of makeup can make an ordinary looking chick into a BEAUTY. a movie..and that too a horror from from u...upload without wasting an iota of time..!! ME ALSO! I had to let it go all the way! plusssss MOVIE MOVIE MOVIE!!!!!! haha sure sure sure.. done done done..
i had an account in facebook.. wont socialise thru it.. will delete it too..
That was one hell of a week for you..so many things!! Would love to listen to the songs and eagerly waiting to hear about the new gal! Y orkut? Its a pain but it has its own use 2! and do post that movie.. I want to c the movie....I want to see the movie. A very animated pic of you there ! 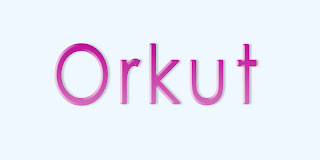 Orkut is crap ! Glad you quit. N oh for the movie...I aint sure I would watch it, no horrors for me, but I will bouch for the ones who wanna see it. yes do show that movie.